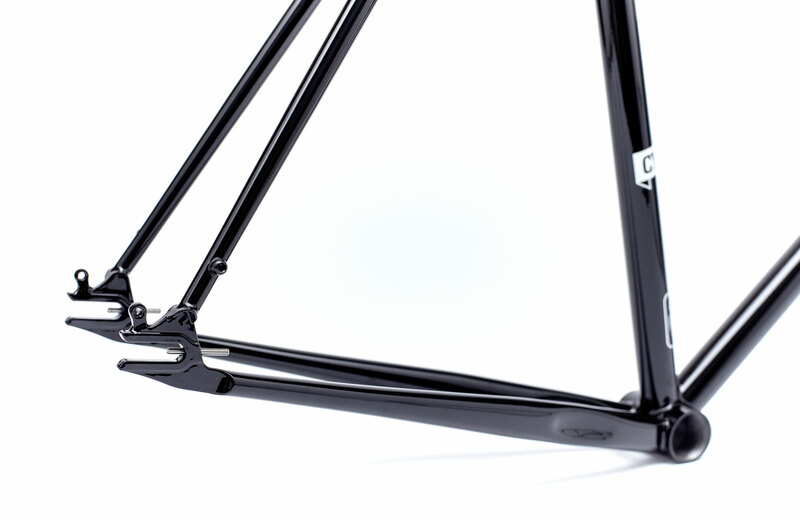 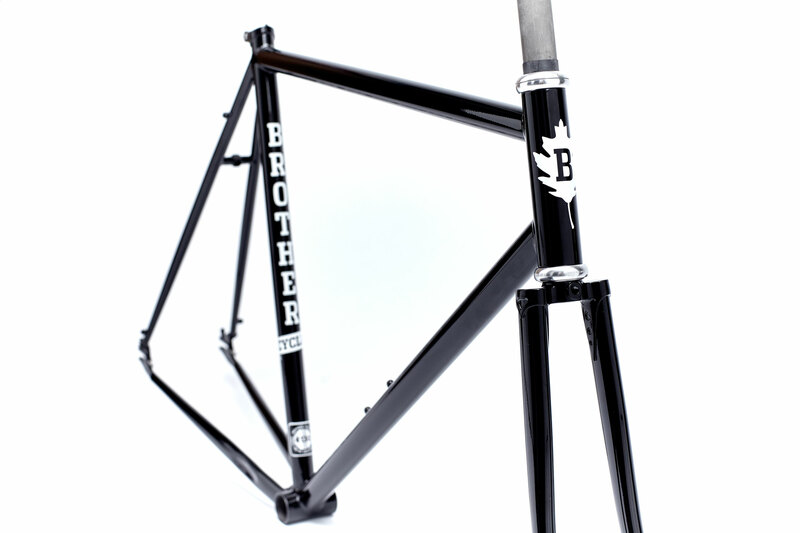 Alongside the release of our Kepler Disc next week we’ll also be releasing an all new frameset – the Allday. 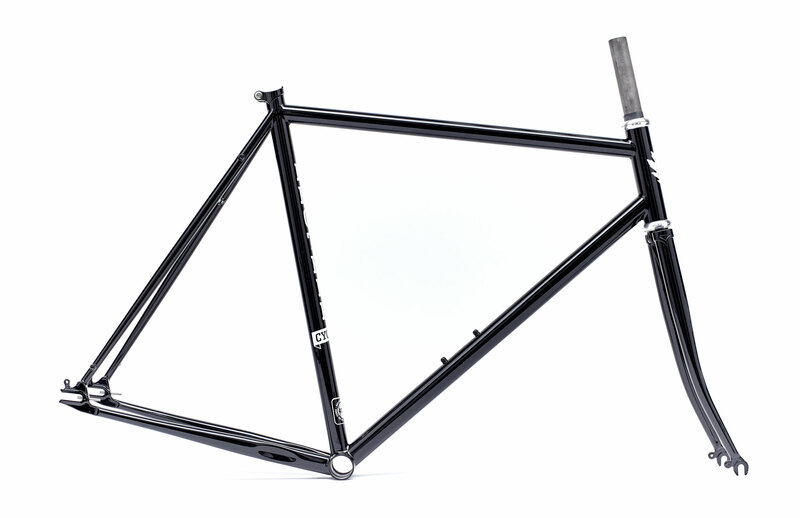 This is the new 2016 version of our original Classic Track frame – reborn as the ultimate fixed gear/ss machine. 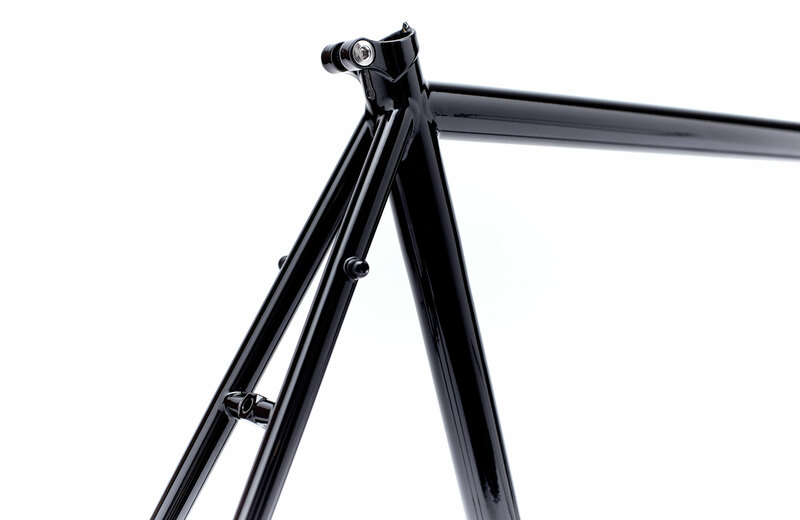 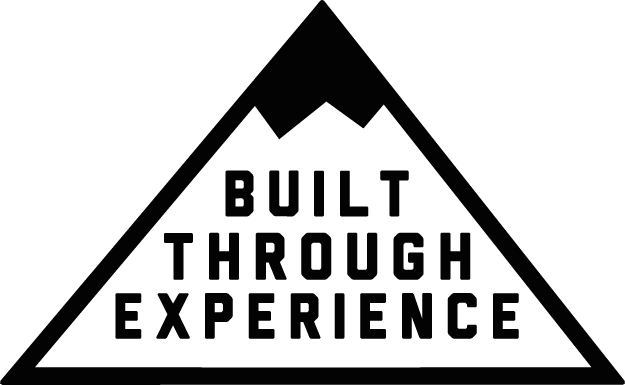 The frame features a smooth tig welded main triangle made from double butted 4130 chromo tubing for a tough and responsive ride. 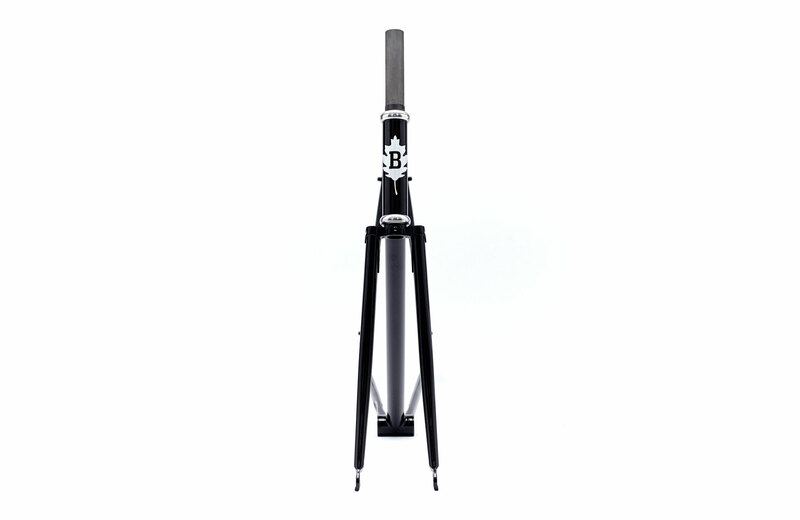 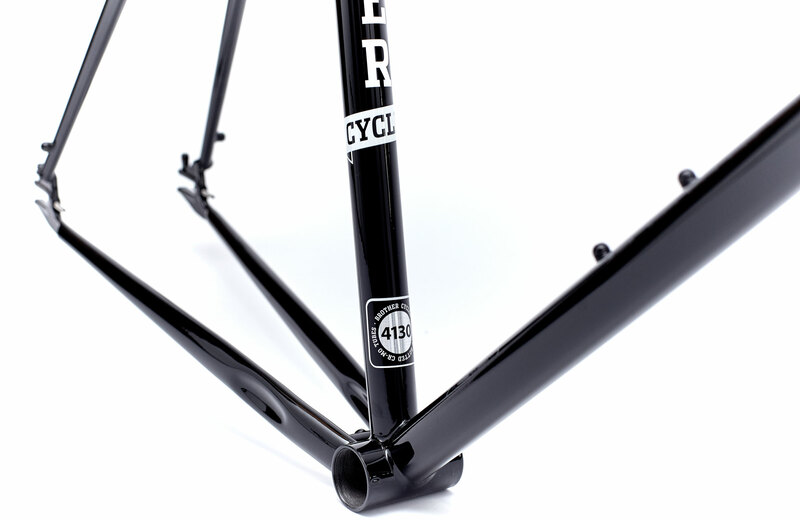 It still comes with our much loved flat crown forks for that classic style however these have now been updated with a 1-1/8″ threadless steerer tube for a stiffer front end.